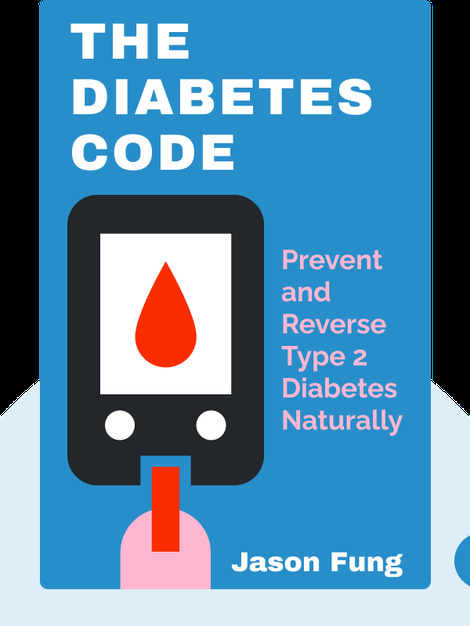 The Diabetes Code (2018) addresses one of the western world’s most alarming health epidemics: the rise of type 2 diabetes – a disorder closely related to poor diet and obesity. But as Jason Fung shows, it can be reversed. The important thing is to figure out what works and what doesn’t. 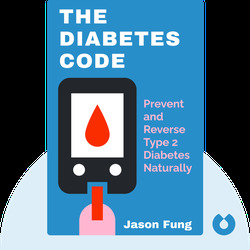 Drawing on his professional experience as well as the latest scientific data, Fung makes a powerful case for a dietary strategy to prevent and reverse type 2 diabetes that you can start implementing today. Jason Fung is a doctor and leading medical expert. He specializes in type 2 diabetes, nutrition and obesity and is a well-known advocate of fasting as a cure for the disorder. Fung has written numerous articles on health issues for newspapers and magazines including the Atlantic and the Daily Mail. A regular guest on Fox News, he’s also the author of the bestselling book The Obesity Code (2016).